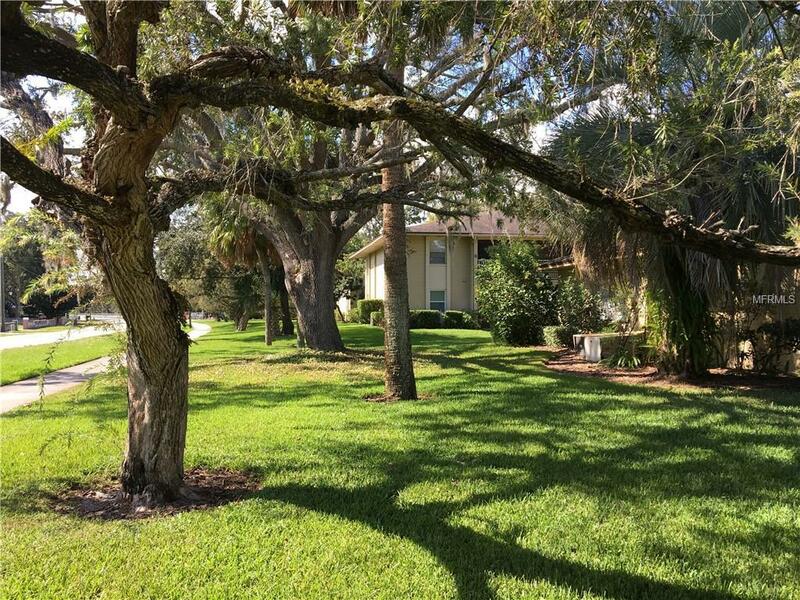 Come home to this quiet, inviting community with other professionals and manylong time resident owners who enjoy the serenity in the heart of Sanford. 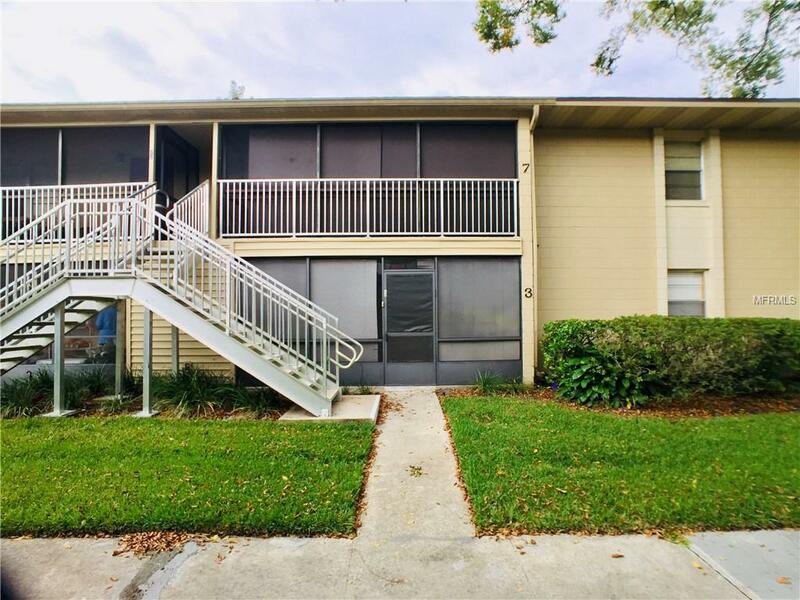 This1021 sf - ground floor condo 20x12 living room, separate dining room, twobedrooms/two baths, walk-in master closet, screened porch with outside storagecloset. Freshly painted, newly updated bathrooms, new water heater, wainscoted hall and bath. 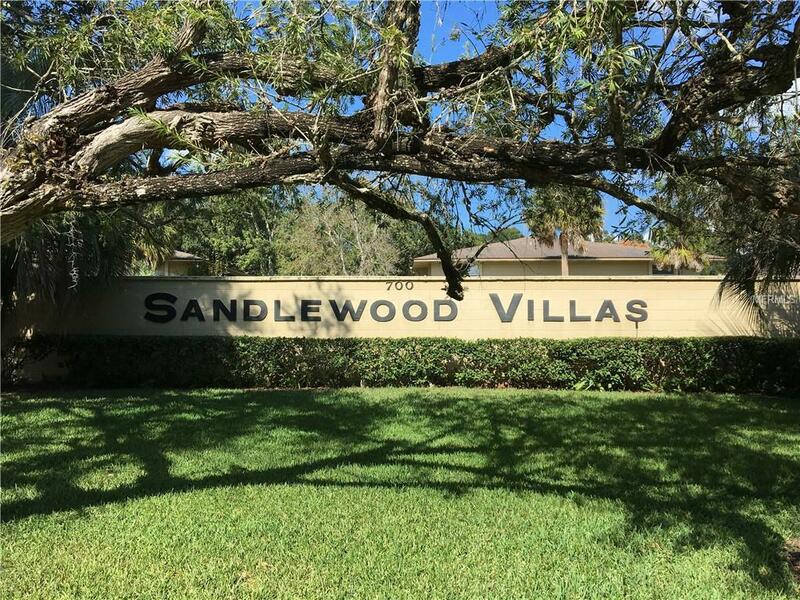 Located in the well-maintained Sandlewood Villas a lush, tree-linedproperty located within minutes of the Sanford International Airport, majorhighways, 417, Seminole State College, UCF, the Seminole Town Center, LakeMary shopping, and restaurants. 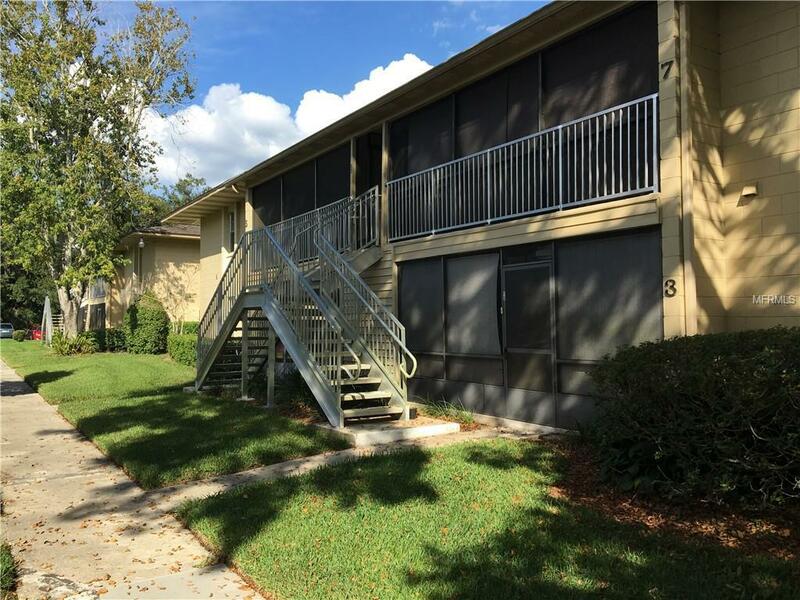 Investors - Great income to investment ratio.Available as a Package Buy w/ unit A-1, a renovated one bedroom/one bath unitnear the pool.